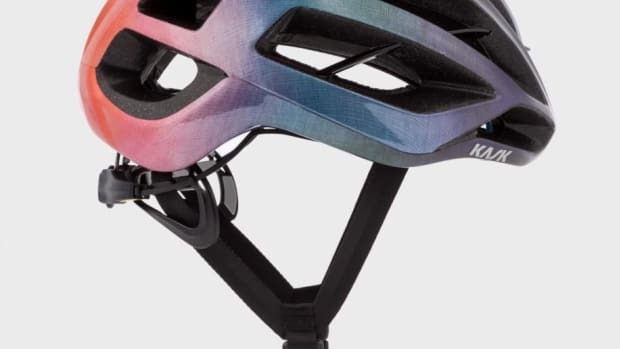 The fancy gears, the carbon fiber frame, and the titanium pedals are nice and all, but you can&apos;t forget about having a bold cycling cap in your arsenal. 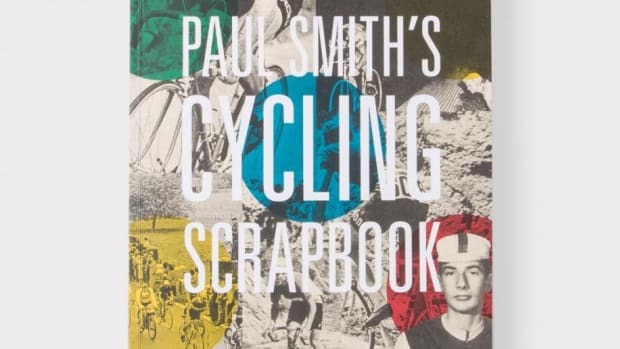 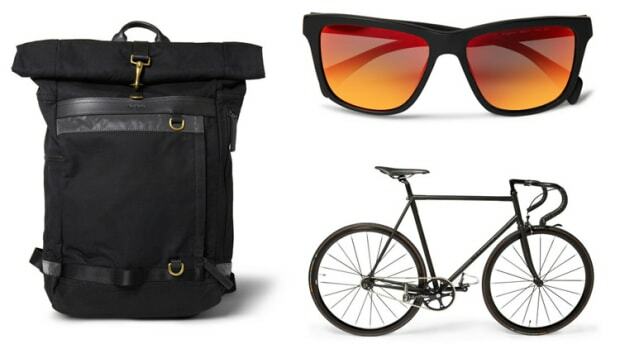 You&apos;ve got a billion choices out there, but cycling fan and British menswear icon Paul Smith has launched its first collaboration with Italian cycling brand Cinelli. 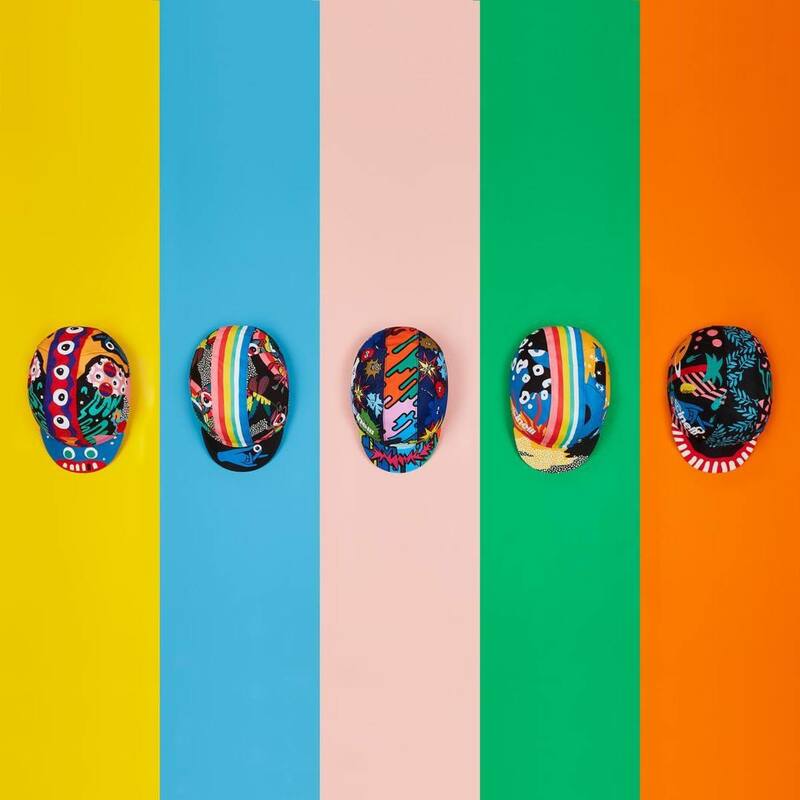 The two companies have created a collection of caps that are decked out in vibrant colors and artwork.